A while ago, Google decided to sort its all-scattered music ecosystem a bit and turn Google Play Music into YouTube Music. 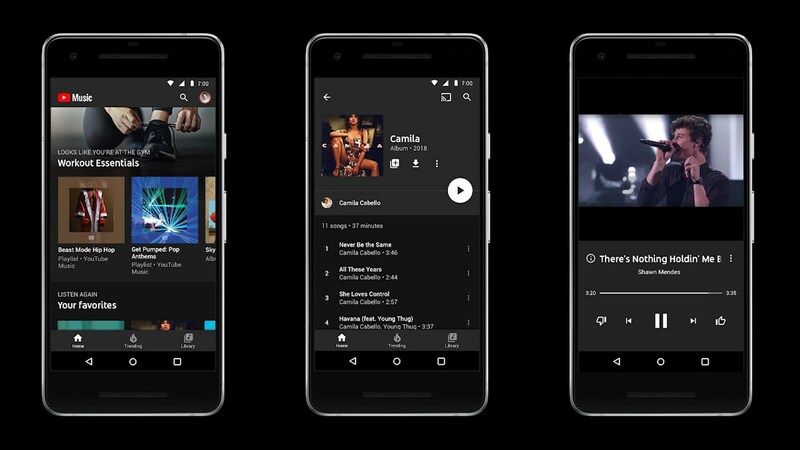 While these plans are still in a nascent stage, a new report lists a number of features that could be coming to YouTube Music to make it stand out from the regular YouTube app. According to a report by Engadget, Google will be adding support for SD card, new album sort options, quality selection, among other features to YouTube Music. Now, why do you need the support for SD card with the platform? Quality options are important for those with limited storage or data plans, and limited storage applies in the case of SD cards as well. And with the reported update, users will have the flexibility to choose according to their need, instead of a default setting. The report also suggests that the SD card support has already started to roll out, while quality options feature will be out in the coming weeks. Additionally, up till now, “recently added” was the only way to sort an album, but the update will also bring you options to sort in more categories. Other than this, there are also some additions, which we already see on the primary YouTube app. For instance, as of now when you follow an artist from within YouTube Music app, you are automatically subscribed to the particular artist. However, XDA Developer reports Elias Roman, a product manager for YouTube Music saying, that the upcoming update will allow users to fix that with the introduction of a new drop down to filter for followed artists.